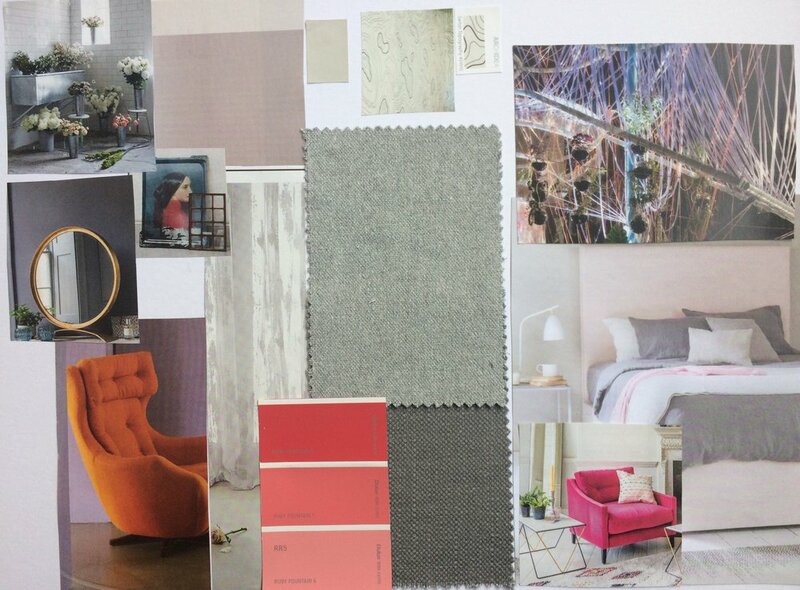 Struggling to find ideas for your interior project, or overwhelmed by choice? 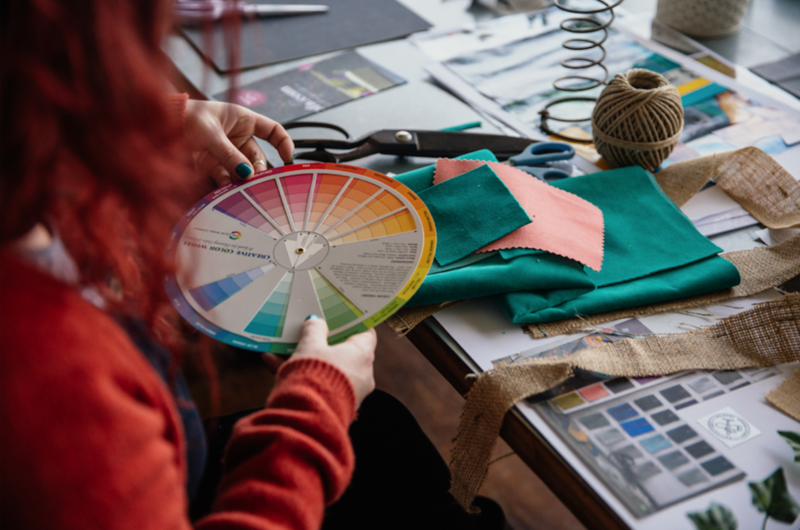 Join a small group for a hands on workshop with us where you will learn about interior design and styling in a relaxed and informal way. 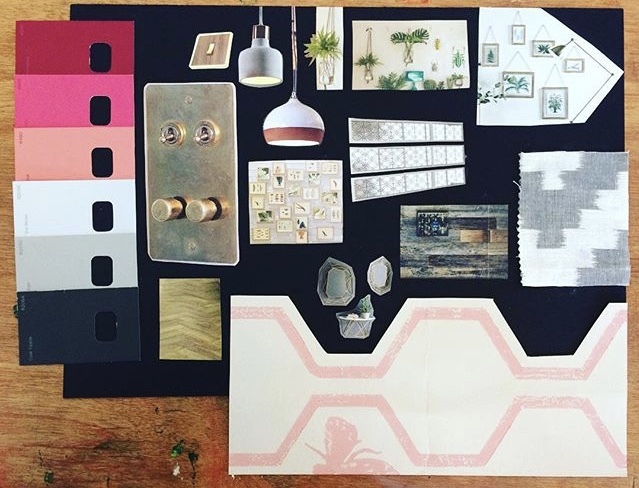 Whether you are planning for a real project or just want to dip a toe into the world of interiors, it is a fun day out that will equip you with a process to follow, so you can create cohesive design schemes with confidence. 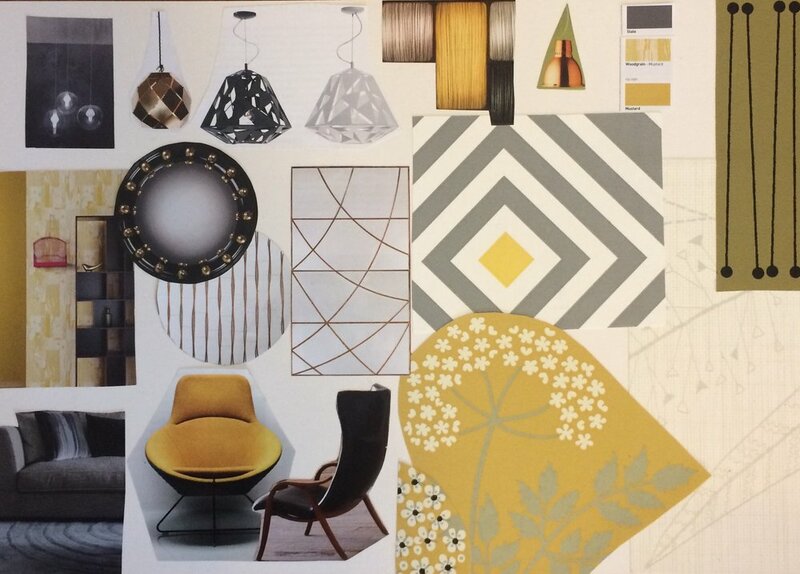 Materials provided, no experience necessary and participants make a moodboard to take away and use at home. 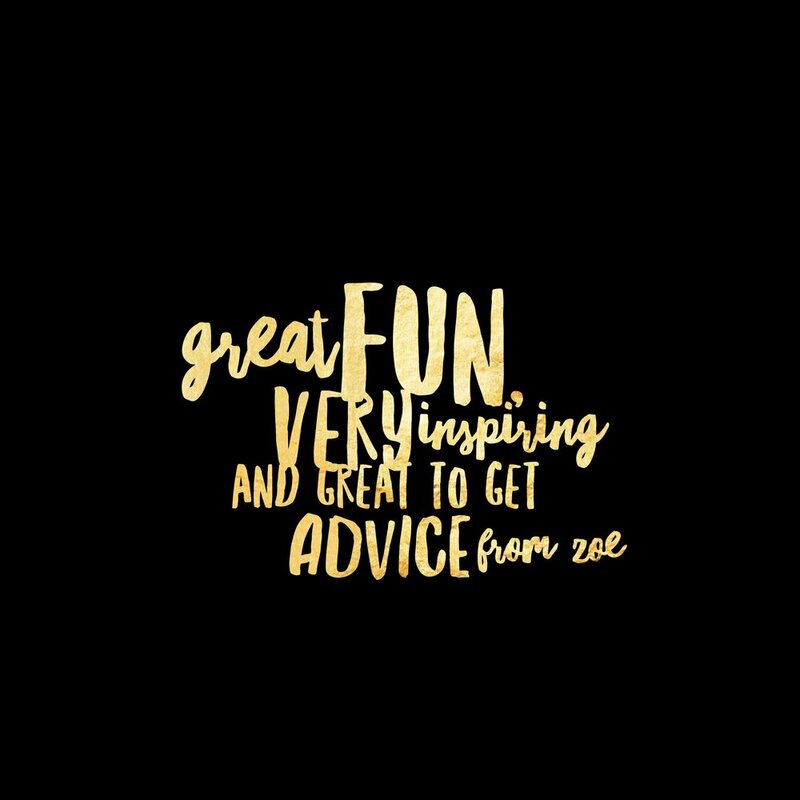 "I attended Zoe's interiors workshop at Harvey Nichols and it was brilliant. 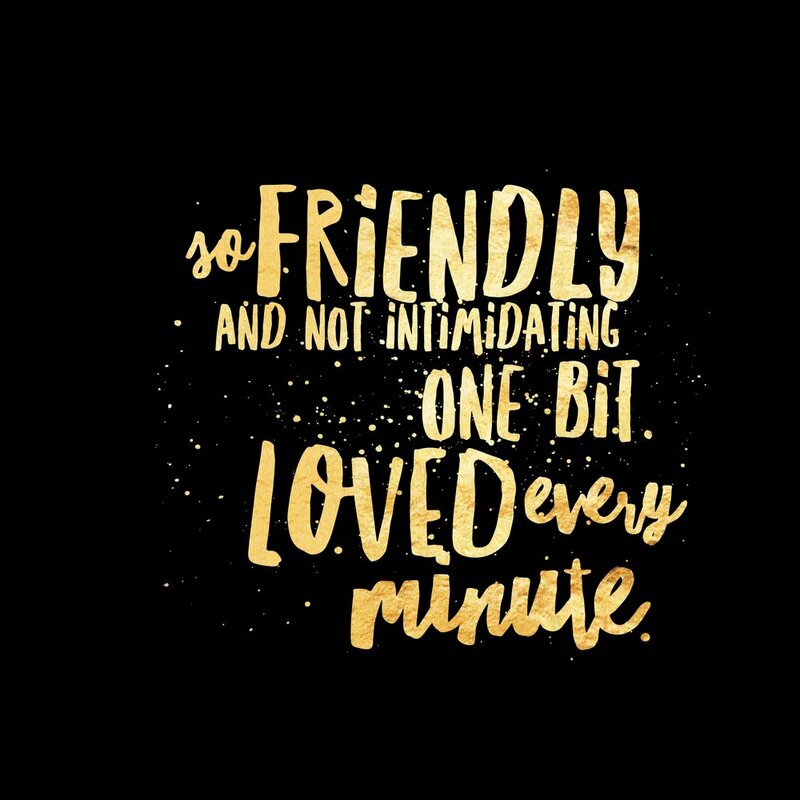 As a graphic designer, I've always been a bit intimidated by choosing what to do with my home, I feel like there must be tonnes of rules to follow which I just don't know! 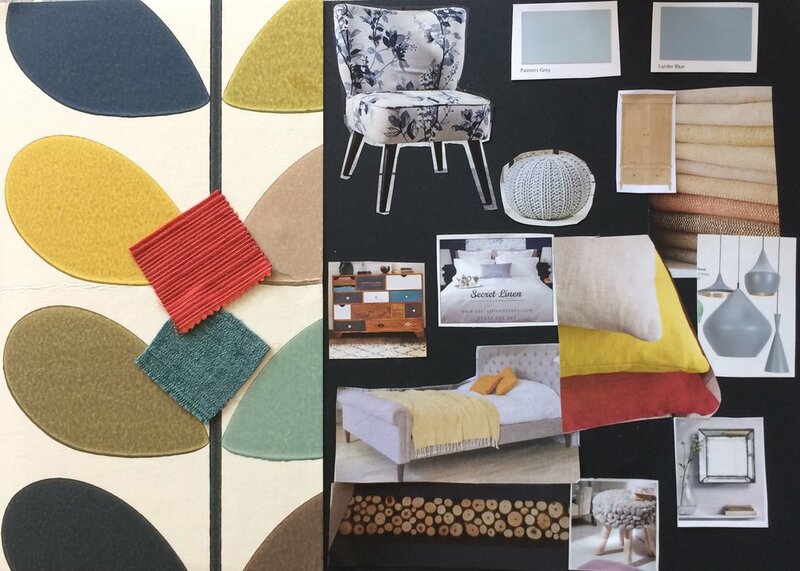 Zoe took us through a process on how to create a brief, choose a mood and ultimately how to start creating a room. I feel much more comfortable with how to ask my fella and myself what we want from our home and happier to have a go myself.